May and Lav want to run a company that values high quality in service while being fun and innovative. We work with all schedules and will accommodate any time constraints. No job too big or too small! Call us for your cleaning needs, be it your next house party, dinner or company event! 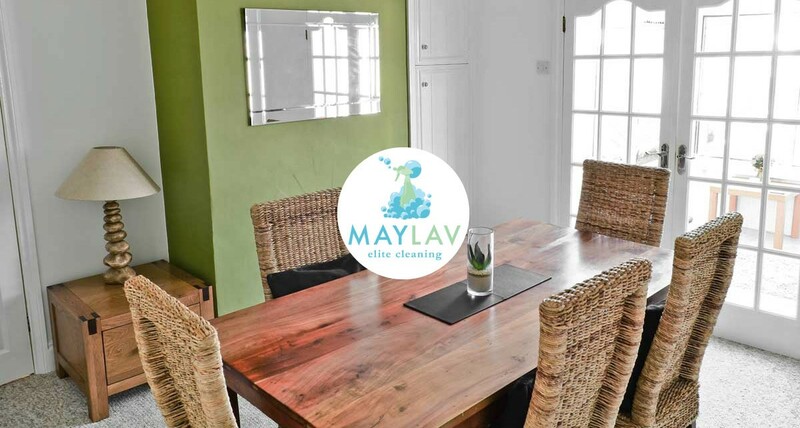 May Lav Cleaners worked at our private house party. They cleaned and maintained the area while the party for 50 people was going on.It went great! May and Lavendar are both courteous and professional. They assisted in every way possible, and all of our guests asked where we found them. They kept the event organized and kept the main party areas and private home of host clean.